Every year, for the past 17 years, the magazine Montres Passion has been awarding the Watch of the year prize by selecting the winners from among forty finalists. 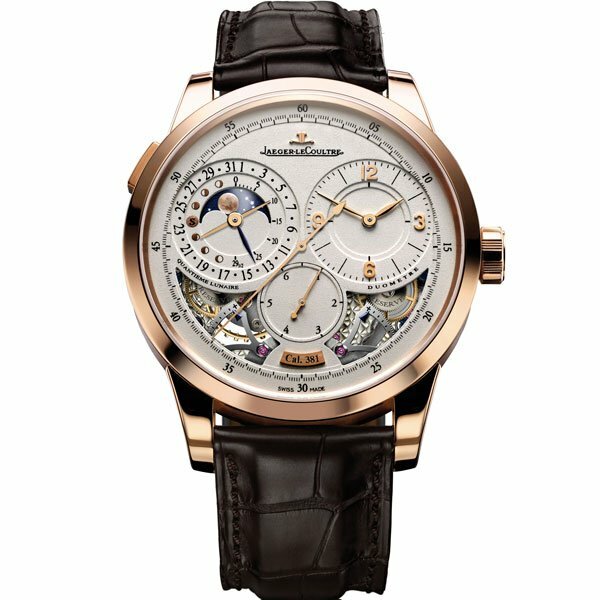 These finalists are selected from hundreds of watches that became available in the Swiss market during the previous year and then are further scrutinized by a jury of watchmaking professionals. 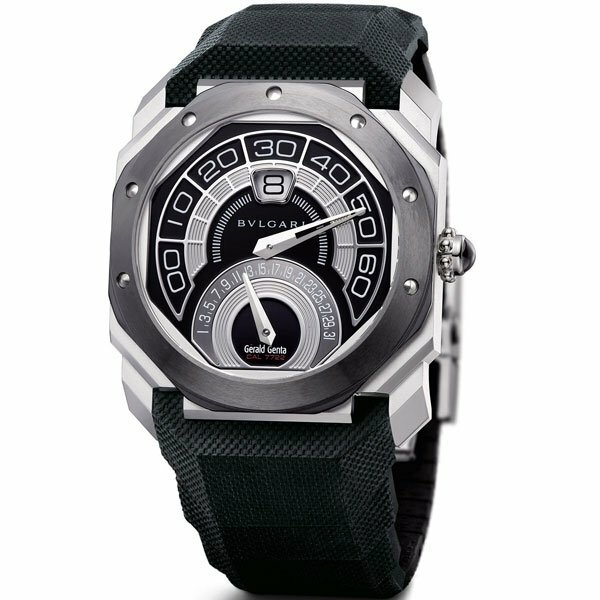 For this year, the Octo Bi-Retrograde steel-ceramic by Bulgari was selected as the winner. 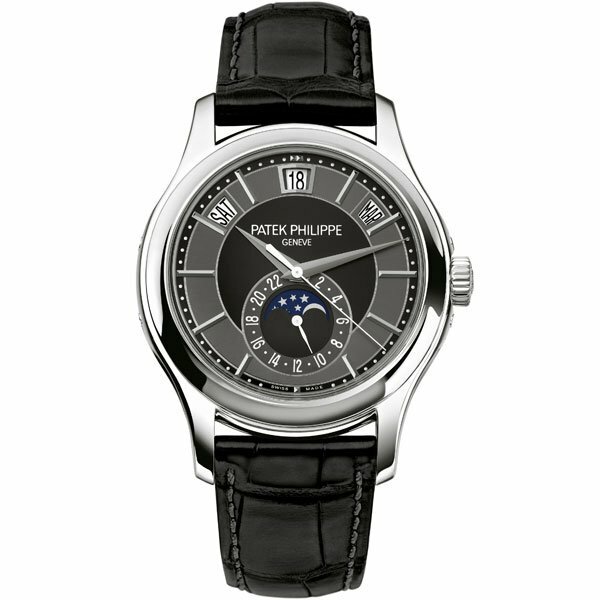 The second prize went to the Annual Calendar by Patek Philippe (Ref. 5205) and the third to the Miss Golden Bridge of Corum. 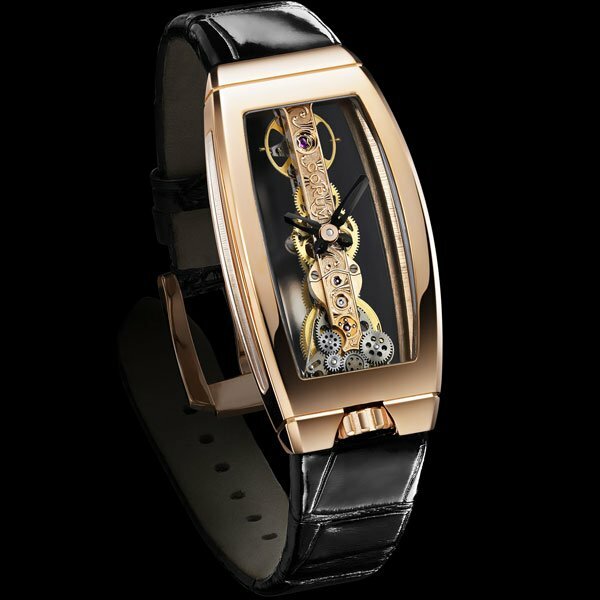 The Corum watch also took home the ‘Woman’ Watch Award 2010. 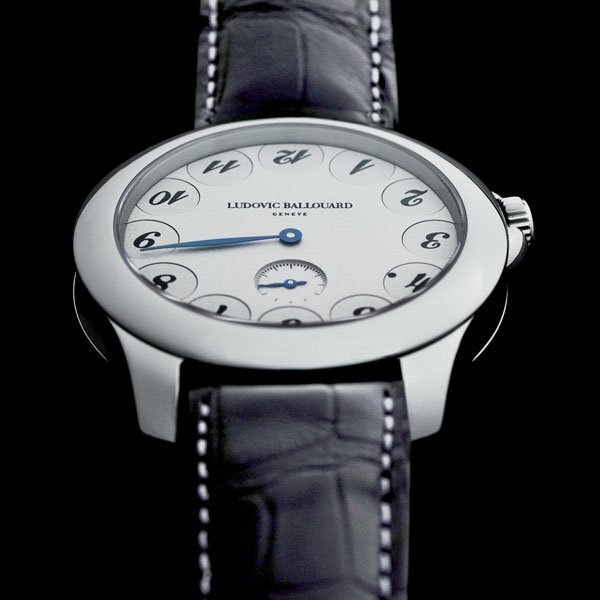 The Special Jury Award went to the Upside Down Number One by Ludovic Ballouard and the winner of an online public voting contest went to the Duomètre à Quantième Lunaire by Jaeger-LeCoultre wins this Award.